On February 7th, Alpharetta Police responded to a home on Thompson Street; where two home invaders attacked, robbed and threatened three people in their own home. The residents of the home, three young adults, were sitting in their home at approximately 12:00 Noon, when one resident heard the loud noise of their back door getting kicked in. He immediately went to the kitchen to investigate where he found two men brandishing handguns. The first man was described as Caucasian man, around 5’-10” with an average build and a beard, wearing a gray hoodie. The second intruder was described as an African-American man, approximately 6’ tall with a thin build and a goatee. He was wearing a black hoodie. One of the intruders yelled foul, vulgar language, telling them to bring their valuables then to get on the floor. The intruder then punched one of the victims in the head. Then, while one of the robbers stood watch, the second went to one of the three bedrooms and the office while completely ransacking the rooms. The violent intruder then, once again viciously hit one of the victims with his fist and another victim with his hand gun when they tried to get up. As they left, one of the armed, menacing intruders told the victims that they would be back “every week to steal” from them. One of the victims reported to the police that the two home invaders drove off in a gray Nissan Hatchback. The three victims told police that the armed robbers stole in excess of $8,200 in cash and electronic items. As of this date, 2/23/18, the armed robbers are still at large. Police advise citizens to use extreme caution if they encounter these criminals. They are considered armed and dangerous. Don’t become another Atlanta Metro area crime statistic. Crime is everywhere, even in upscale Alpharetta neighborhoods. 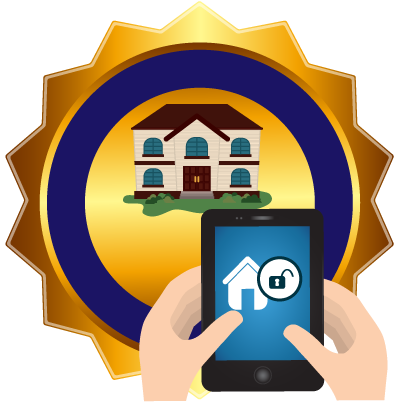 Protect your home, family and loved ones with an ADT Security home security system form American Guardian, Georgia’s oldest and most trusted ADT Security Authorized Dealer. 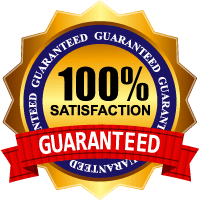 For your best price on your security system Atlanta, or your Atlanta security system call American Guardian Security Systems, Inc.
American Guardian offers the latest security technology as well as very competitive month to month monitoring without a contract. Also ask us about our ADT starter package with zero up front equipment cost. For your most competitive Atlanta home security offer call American Guardian. American Guardian: Superior Products, Unparalleled Service. On December 18th, 2017 Roswell Police responded to an armed robbery on Ashley Lane. The lady reported that her family including her two children had been threatened by a menacing intruder who was brandishing a gun in her driveway. She reported that she and her family had just returned that evening from dining out and that her husband and her two children had just gone inside their dwelling. Shortly after she went inside she heard a knock on the door. When she opened her door she was frightened to see a man at the door pointing a gun at her. The mother begged the armed intruder not to harm her children. Then the man told her that he wanted money. She then brought him $2,500 in cash that her husband had been setting aside for an upcoming event. After she gave him the money the armed robber bolted. The mother then immediately called the Roswell Police. She described the armed robber as a man approximately 5’9” wearing a gray hoodie and cotton gloves. As of this date the armed intruder is still at large. No further information is available at this time. Don’t become another statistic. Protect your family, loved ones and your home with a professional security system and cameras designed by American Guardian Security Systems, Inc., Georgia’s oldest and most respected ADT Security authorized dealer. Since 1985 American Guardian has been providing cutting edge security solutions for Georgians and Atlanta Metro residents. American Guardian is an accredited member of the Atlanta Better Business with an A+ rating and a track record of excellence in Metro Atlanta. 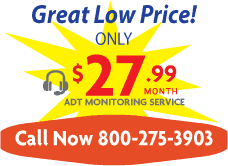 Call American Guardian for your most competitive quote for month to month monitoring or a professionally installed security system. 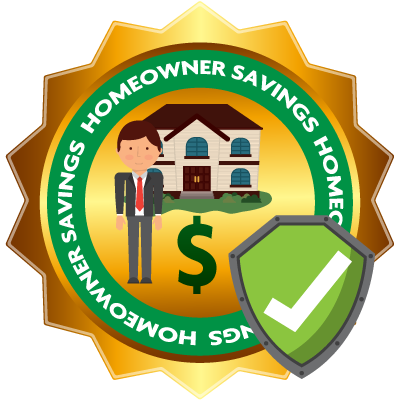 Call them at (770) 446-9577 or (800) 275-3903 toll free. On December 21st the Manager of Sage Tavern Restaurant in Alpharetta reported that a burglar had broken into the restaurant shortly after he arrived that morning. The manager said that he had just arrived at the business and had turned off the security alarm. He was in the kitchen when he heard an unusual sound originating from the dining room of the restaurant. The Manager then said he went to investigate the ongoing noise. When he was approached in the dining room he saw that the glass door to the patio was broken. He then saw the silhouette of a person. The burglar yelled something unintelligible but the Manager said the voice sounded male. The Manager then ran to the parking lot and went onto his car to dial 911. While he was circling the restaurant in his car he saw the burglar with his face covered leaving in a small black Lexus. Upon further investigation of the crime scene the Manager discovered a lug wrench by the patio, a ceiling tile next to his office was missing and two cash register drawers that had been in the file cabinet in his office had been cleaned out with a total of $550 stolen. As of this date the brazen burglar has not been apprehended. Please take prudent steps to safeguard your home and business against crime. Don’t become another statistic. Encounters with burglars often result in serious harm or even death. Protect your home, family and business with a professional security system and cameras that will capture high resolution images of any criminal that may enter your premises. For your best value in Atlanta Security Systems or Security Systems Atlanta call American Guardian Security Systems, Georgia’s oldest and most respected ADT dealer. Call them at (800) 275-3903 or local at (770) 446-9577.